We are looking for volunteers to perform their poetry. The event is going to combine poetry / spoken word with Jazz accompaniment, but beyond that, we are open to what our artists bring to it and tailoring it from there. Mostly, we are using this event to showcase up-and-coming poets and spoken-word artists and let them explore their work in a new, exciting way while also serving as an outreach event for TBTB. Check out the festival webpage or contact Samantha Holland for more info. 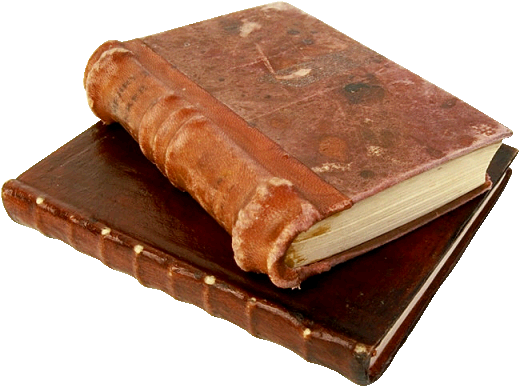 Categories: Events | Tags: poet, poetry, reading, spokenword | Permalink. 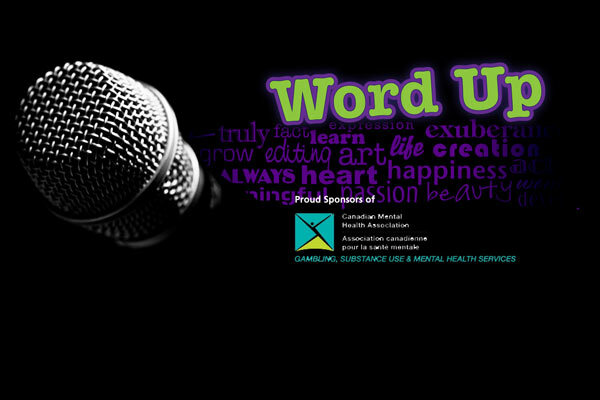 Word Up takes place Thursday April 9, 2015 from 7 pm at Unity Market Cafe & Studios. The readers are the award-winning poet and short story writer, Dr. Shane Neilson, and local writer Mark Jacquemain. MJ, aka Mark Jacquemain, is a graduate of the Creative Writing Master’s program at the University of New Brunswick. His short fiction has been published in QWERTY and Prism International and this year will appear in The Fiddlehead Summer Fiction issue and Oberon’s Coming Attractions, an anthology of top young writers. Don’t forget to bring your own work to share. We’d love to see a few of you bring your music instruments and show us what you’ve got. Categories: Events, Word Up! | Tags: author readings, Open Mic, poetry | Permalink. Four local authors will be reading their work. Deepam Wadds’, whose short stories and poetry have appeared in various literary journals and anthologies. Esther Griffin teaches English Literature and Creative Writing at Georgian College in Barrie and works on the Poetry Editorial Board for PRISM International. Esther’s work has appeared in Geist Magazine’s Memories of Vancouver festival and The League of Canadian Poets’ 2013 celebration of National Poetry Month, as well as various anthologies. Linda Laforge, science fiction author and visual artist will read from her novel. PLUS! A surprise guest, to be announced! Writers, authors, poets, spoken word performers, rappers, comedians, motivational speakers and anyone who loves the magic of language is welcome to join. Visit the event’s Facebook page for more info. Categories: Events, Word Up! | Tags: poetry, spokenword | Permalink. 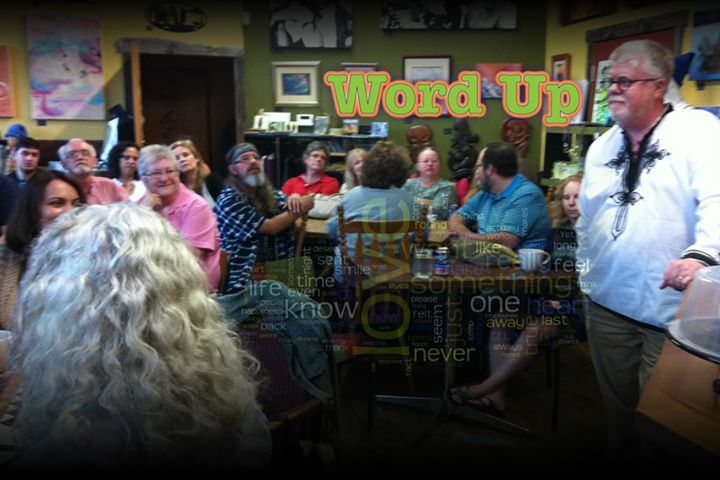 Since the demise of the Society of the Spoken Word, a number of local writers and poets – including some BWC members – have gotten together and are organizing a new reading series called Word UP! The first event will be held on Thursday June 19, 2014 from 7-9 pm @ Unity Market Cafe & Studio, located at 25 Toronto Street, Barrie. Here’s a list of the poets and authors taking part. If you’d like to share your work you can take part in the readings, bring copies of your work to sell, or both. Deepam Wadds is a therapist and short story writer from Orillia. Linda Laforge is a Barrie artist and novelist and founder of Word Up. Jeremy Johnston is author of two chapbooks, a recent graduate of Laurentian in Barrie, and will be attending the University of Windsor’s MA program in September. 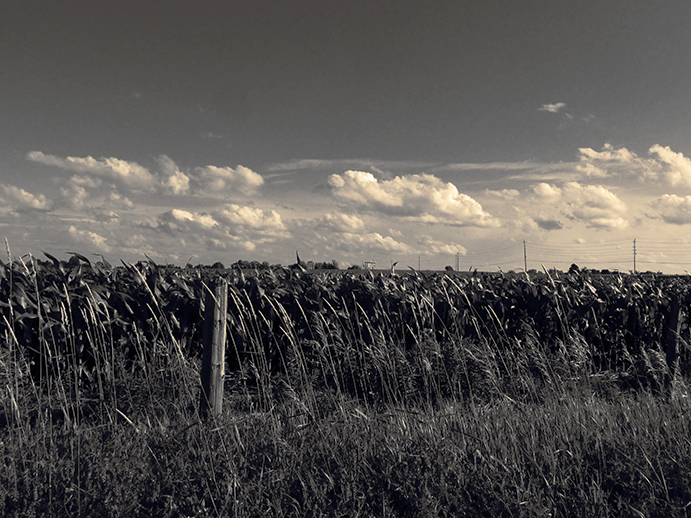 Aaron Reynolds is a Barrie author of short fiction and a contributing editor to PIE magazine. He’s also one of the organizers of Word Up. Elizabeth Morley is a retired Anglican Church minister and is currently producing her first poetry chapbook. Shane Dennis is a leader in non-profit social projects in Barrie, a musician, and a performance poet. He is also the owner of Unity Cafe. James Tanner teaches at Georgian College and is a short story writer and a hockey blogger who has published in Sports Illustrated. James Gray is a recent graduate of the Laurentian Barrie program and is a science fiction/fantasy writer who has studied his craft in England with major fantasy authors. Glenn Weatherall is a familiar face on both the Barrie literary scene and at the Barrie farmer’s market. He is a farmer and inventor. Damian Lopes is author of numerous books of poetry from Coach House Press and is currently completing a novel. Bruce Meyer, the MC for the evening, is the Poet Laureate of the City of Barrie and author of 40 published books. For more info, visit the Word UP! Facebook Page. Word UP! Categories: Events, Word Up! | Tags: author readings, Open Mic, poetry, Word UP! | Permalink. Casa Cappuccino, located at 91 Dunlop St. E, Barrie, plays host to the winter gathering of the Society of the Spoken Word from 8 – 10:30 pm on Saturday January 25, 2014. This event will feature a very special showcase from the exceedingly talented members of Meat Locker Editions and their newly published book! As always, the second half of the gathering is open mic and welcomes readers of both poetry and short prose. For further information, please see the SOTSW’s Facebook page HERE. Categories: Events, Society of the Spoken Word | Tags: author readings, Open Mic, poetry, reading, Society of the Spoken Word, sotsw | Permalink. 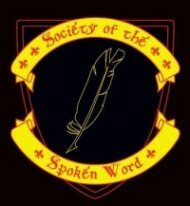 Tonight there is a Society of the Spoken Word event at Casa Cappuccino in downtown Barrie. This event is part of the official Carnegie Days Festival 2013 from the MacLaren Art Centre. The second half of the evening is open mic. Feel free to share your poetry or prose, so come on down! 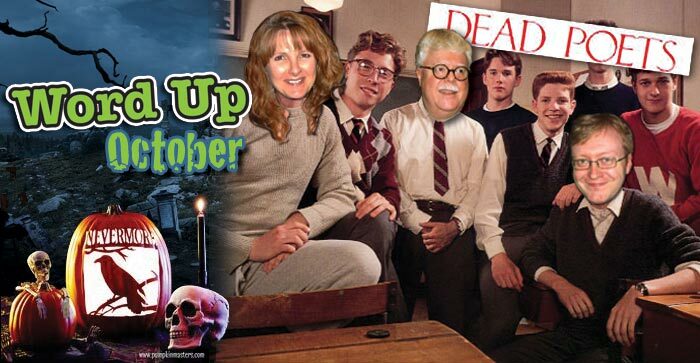 The theme is Fall, but you can read anything. ~Information provided by club member Leslie G.
Categories: Events, Society of the Spoken Word | Tags: Barrie, Online Writing, poetry, spokenword | Permalink.